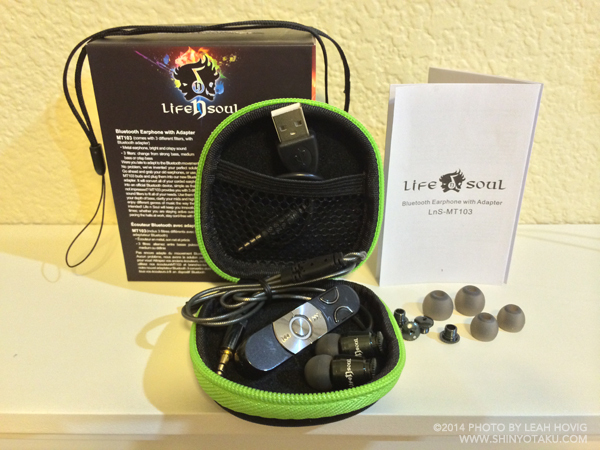 Life N Soul is a company based in Irvine, California. Not only is the brand package hip and cool the sound of each bluetooth wireless headphone, earphone and wireless speaker sounds terrific! What I love is you can leave your smartphone on your desk and walk away and still listen to music 30 ft away and if a call comes thru all you do is press a button to pick up the call. I've never been a fan of wired earphones that always made me feel restrained. Life n Soul is innovative and sounds terrific when listening to your favorite artist. Below are photo's of the BN301 Headphones in red, BM208 Speakers in white, B106 earphones in green and MT103 earphones in black. 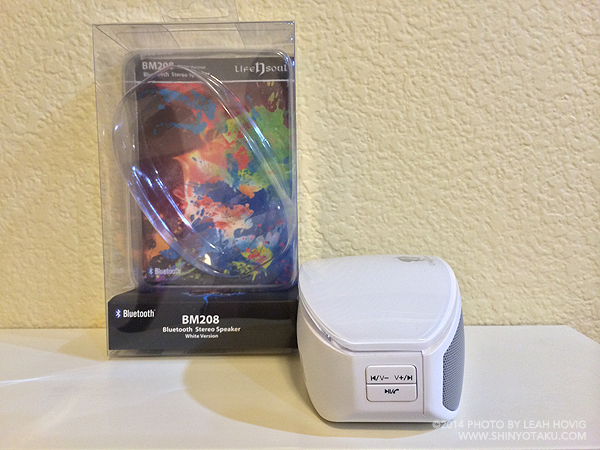 If you dig new bluetooth technology and listening to music you'll love Life n Soul. Check them out and try a pair they are super easy to connect with your smartphone or tablet and makes listening to music and answering calls super easy.